Cord grips are used in industrial and commercial settings to control arc of bend or prevent a cable from being pulled out of a system. They help pass a cord or cable into an enclosure, through a bulkhead, or into a control device like a switch, all while also preventing cable damage and failure. Our only mission is to deliver industrial-strength cord grips, wire mesh grips, and molded cordsets. 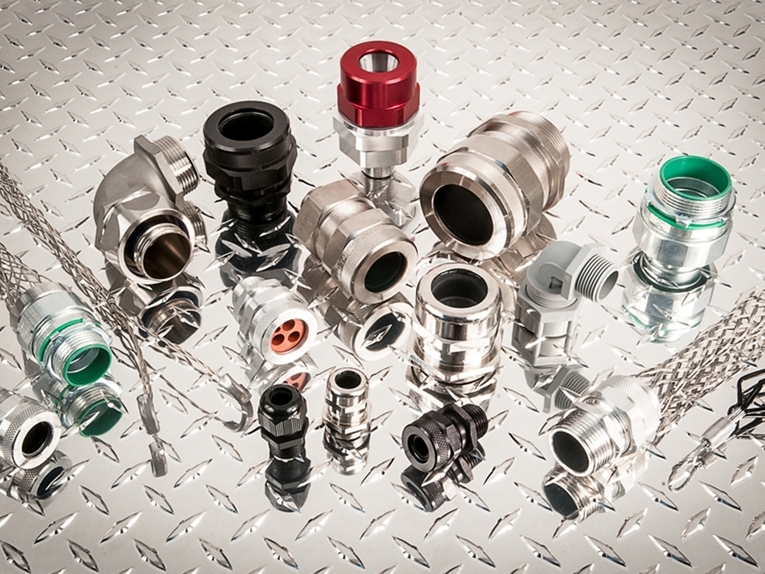 This focus has created one of the largest and most diverse lines of electrical connectors available. A quality product that has quality and compliance that meets or exceeds your expectations. Delivered faster — in days, not weeks. Made and stocked in the USA. Offered with humans on demand, with live help and personal service from Remke customer care staff in suburban Chicago. 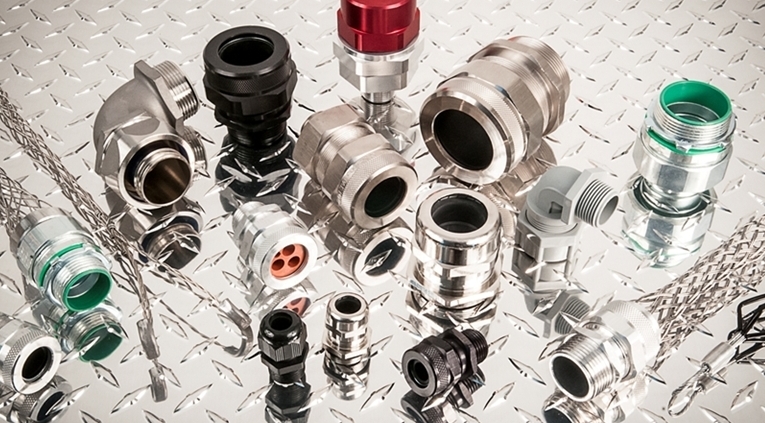 If the product you need doesn’t exist in the standard line, talk to us and we can take a stock connector and make slight modifications, adaptations and variations, or engineer fully-custom connectors and cable assemblies. Modified standard product solutions — These are standard Remke products with minor alterations such as cable length, bushing material, number of holes in bushing, and wire mesh material. Adapted application solutions — These are standard Remke product with changes in materials, threading, custom wiring or cable, non-standard plating, private labeling, packaging and kitting. Customized product solutions — These are engineered solutions based on the customer specification or a customer-driven design of a unique product that could be proprietary in nature and most often involves tooling. Customers know and appreciate not only the breadth of Remke product offered, but also the personal touch that we add when doing business. Since 1963, Remke has been focused on manufacturing the very best electrical wire management products we can while providing the most genuine customer service in the industry. This is who we are and will always be.